When Theodore Roosevelt accepted an expedition down an unknown river in Brazil, his guide was to be a man named Cândido Rondon. Rondon was a colonel in the Brazilian army, and had spent the previous ten years fording a path through the Amazon and laying thousands of miles of telegraph wire. He was considered the Lewis and Clark of Brazil. Into the Amazon filmmaker John Maggio introduces the intrepid explorer. 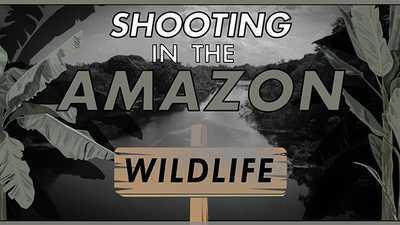 Snakes, spiders, and howler monkeys are just a few of the things this filmmaking team encountered in the Amazon. 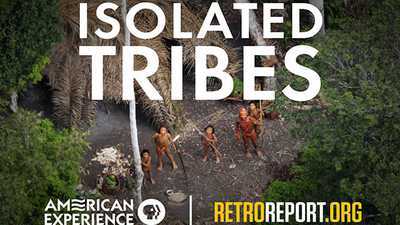 There are approximately 100 tribes in the Amazon rainforest that have not interacted with the modern world. 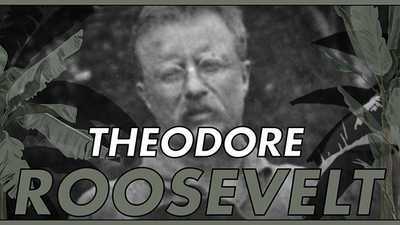 Theodore Roosevelt’s 1914 trip down the River of Doubt in Brazil’s Amazon brought him to the brink of death.